This week we talk with Manish Jain about Dgraph, graph databases, and licensing and re-licensing woes. Manish is the creator and founder Dgraph and we talked through all the details. We covered what a graph database is, the uses of a graph database, and how and when to choose a graph database over a relational database. We also talked through the hard subject of licensing/re-licensing. 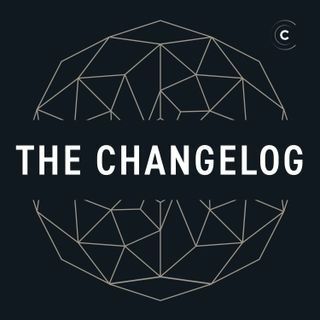 In this case, Dgraph has had to change their license a few times to maintain their focus on adoption while ... See More respecting the core ideas around what open source really means to developers.